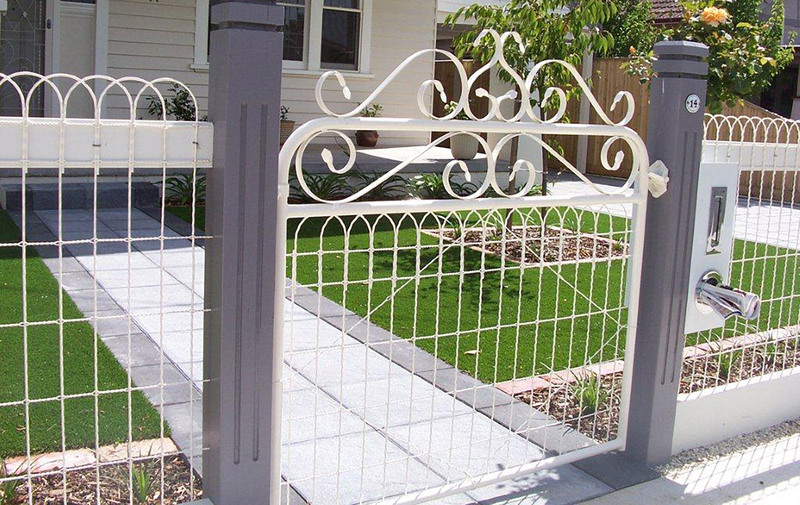 Belmont Fencing installs gates in and around Geelong and the Surfcoast to match our fencing or as a stand-alone. Take a look at our range of fencing, from heritage fences to picket fences, pool fences, brush fences, paling fences and fencing products to get an idea of our range or talk to us about your security and privacy needs so we can help you choose the right gates for your property. Fill our our online fencing quote form or phone us on 03 5243 0281.